CAREERS – Century 21 Lakeside Realty Ltd.
Are you searching for a Career in the Real Estate field? Check out these resources on how to get started as a Realtor in BC and in Canada. If you have more questions, we’re happy to answer them! Contact us today to work together! 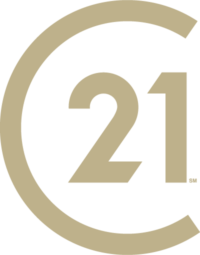 Head over to the CENTURY 21® Career Café and see if the career is right for you. Complete the online quiz to see if a Real Estate Career is a fit for you. Start by following the instructions here. This site will give you a full, in depth look at what it takes to become a Realtor in BC. Contact us to take your Career into practice!